Everyday, businesses around the United States are trying to expand. The road block that many of them face is that new land is expensive and the company does not have a high capital to invest. Rather than work in a smaller space, they quickly need to find ways that they can expand while using their current resources to their full potential. To solve this issue, many businesses have turned to pre-engineered metal buildings. 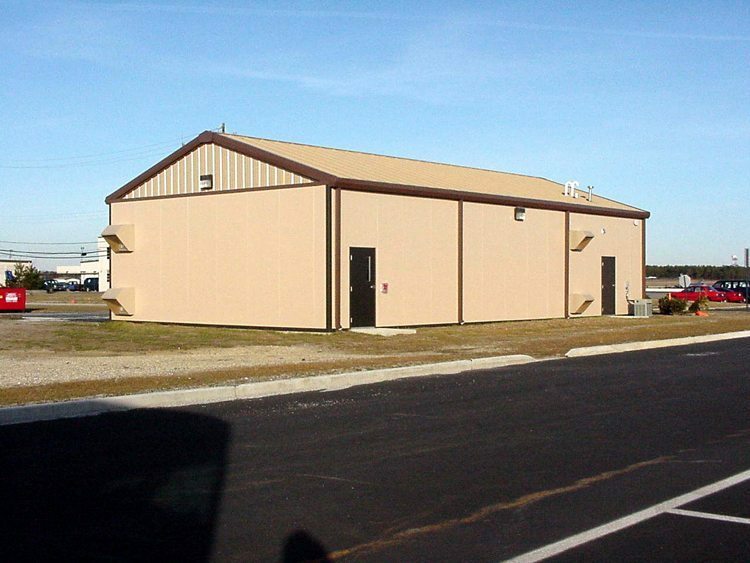 These reliable metal buildings allow for businesses to save on building costs. It is also a more efficient investment, as parts of an engineered building can be taken away and sold if the business’ needs change. The building can also be easily expanded upwards or outwards to allow the business to get the most out of the property they have available. The prefab metal buildings prices allow the business to get a more efficient property no matter what their budget is. Affordable buildings can be very functional, especially when considering the high cost of land in comparison. Not only will the modular building take up previously unused space, it will do so at a low price. This makes the choice very practical, especially for new businesses. Being able to change a property’s layout and features can give any business a huge advantage. One of the biggest advantages of using prefabricated structures is that they can be changed quickly. It is easy to add custom rooms and features to an existing structure and just as easy to take them away. These features can be moved to other areas of the property or sold when they are no longer needed. If the business moves, the manufactured buildings can move with it. This gives the business a long-lasting asset that allows them to remain efficient no matter what their business needs are. 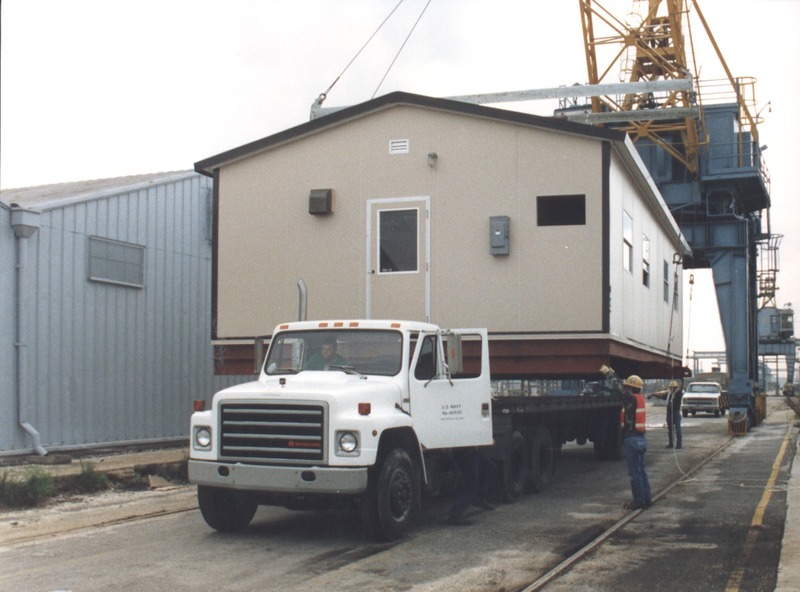 Modular buildings can also be adapted and serve as a multi-purpose space in many cases. Even when starting with a basic design, such as an office building, the business has the opportunity to change the rooms inside the structure at any time. This means they can add a bathroom, storage space or garage to the structure without much effort. The business can even add a second floor utilizing the vertical space available to them. Because the structures are not made on-site, they have the advantage of being constructed on an assembly line. Professional companies like Panel Built have perfected this technique, allowing businesses to receive their metal buildings just days after ordering. This makes it easy for them to plan structures in advance or get prefabricated metal buildings on a moment’s notice. Reducing downtime as much as possible is crucial to a business. Panel Built structures don’t require a messy construction site. Instead, they are simply delivered. Depending on the designs chosen by the business, their new building may be available in as little as two days. Panel Built is able to work quickly because they have years of experience that has allowed them to perfect their engineering skills. The construction staff pay close attention to details and use the latest technology to speed up their process. This means that they can not only create metal buildings quickly, they can do so accurately. Durability and quality are also very important when it comes to choosing a prefabricated metal building system. Most prefabricated metal buildings are free standing, and therefore they need to be able to stand up to adverse weather conditions. They also need to be able to withstand common problems with aged metal such as rust or corrosion. Because every piece of metal is treated, businesses can keep their buildings outside with confidence. By using the best materials available, Panel Built is able to provide its buyers with top quality modular options. Each building is reinforced using power-coated steel and aluminum. This material can withstand the pressure of high weights and is perfect for buildings with a lot of foot traffic. Staircases and upper floors can be reinforced using the same materials. Shopping online has streamlined the buying process for metal buildings. Buyers are able to see excellent examples of metal buildings online before they buy. They can get an excellent idea of what to expect by browsing a builder’s online portfolio. Builders that operate online are also able to offer their services at cheaper costs. Because of their reduced overhead costs, builders are able to pass savings on to potential buyers. The Internet has also enabled them to get their supplies at the best rates possible. This drives the overall costs of the metal building down without harming the quality. Exploring Panel Built’s website can be a great way to learn about the services that are available. Several custom designs can be implemented to help meet a business’ needs. Aesthetic changes can be made to many of the layouts allowing businesses to get buildings that flow with their existing décor. Once the business has an idea of what they would like, they can discuss their needs with a dedicated customer service agent. Getting a pre-engineered metal building has a lot of benefits for a business. If you are ready to start maximizing your available space with a quality building, contact Panel Built today. You will be surprised by the high standards of the manufacturer.